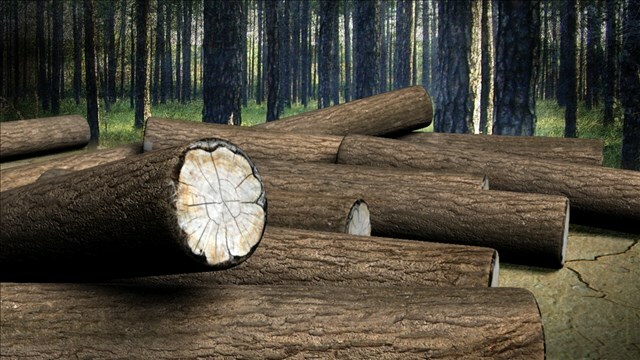 WINSTON, Ore. (AP) – Authorities say a 57-year-old man died in an industrial accident at a logging site south of Eugene. The World reports someone called 911 at about 9:30 a.m. Tuesday requesting medical help for a man who was injured while working on a piece of equipment. Richard Allen Smith of Tenmile died at the scene.